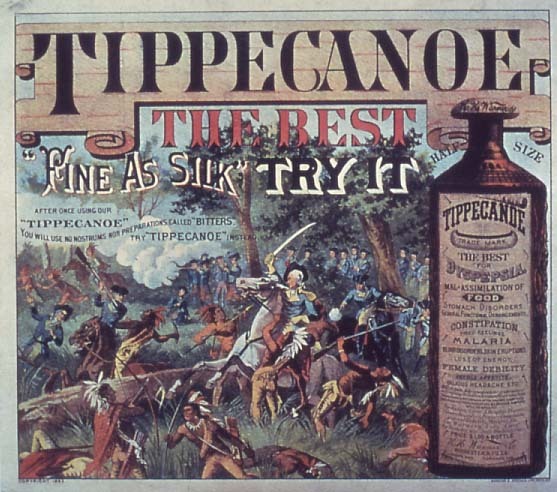 Summary: A history of patent medicines in America from colonial days to present. Abstract: Here is a rapid romp through the history of patent medicines in American from colonial days through the mid-twentieth century. The focus is not only on the bottles as such, but also on their contents, pharmaceutically and especially psychologically. This interpretation is drawn from two books by James Harvey Young, The Toadstool Millionaires and The Medical Messiahs.